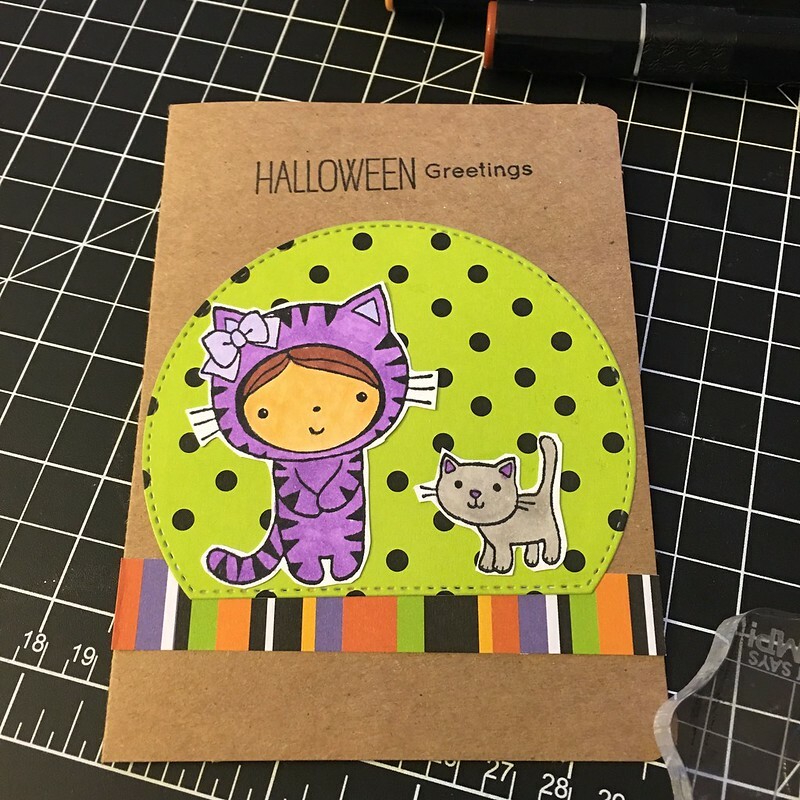 My 2nd Card of this Fall season, using the Mimi Halloween by Penny Black. I also used a greeting from the re release of Where is the Candy by BB. The BB stamps set arrived just yesterday and I am loving it.